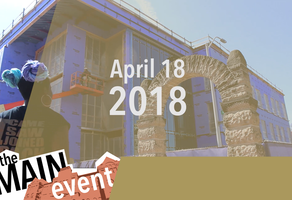 Help make the NWU experience possible for today’s students. Nebraska Wesleyan University is an academic community dedicated to intellectual and personal growth within the context of a liberal arts education and in an environment of Christian concern. 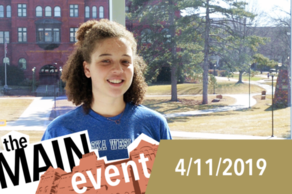 April 11, 2019 is The Main Event: Nebraska Wesleyan's Giving Day! Let's see what we can achieve in a day. With your contribution, our student-athletes will work to continue the legacy of NWU XC and Track & Field. Please help us reach our goal! 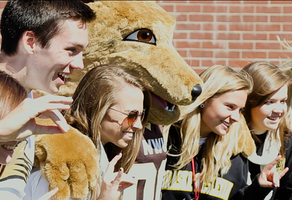 Make an impact at Nebraska Wesleyan University! Connect with other Prairie Wolves on GiveCampus!